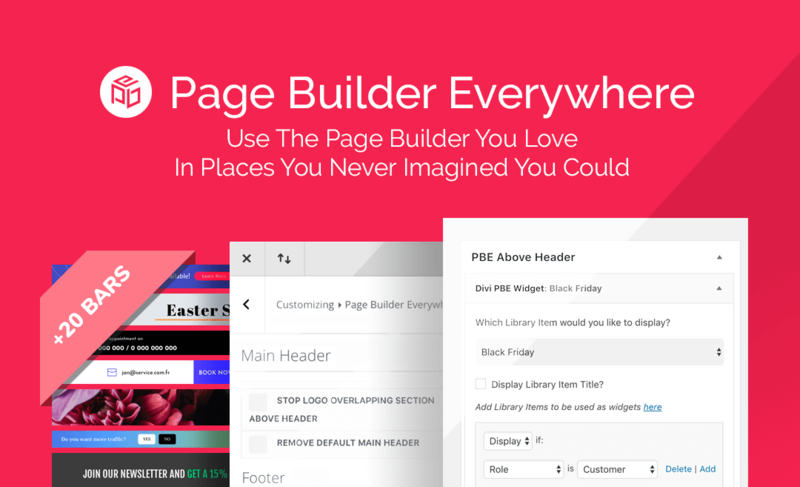 Page Builder Everywhere brings the extraordinary power of the Divi Builder to new and exciting places. No longer is it only supported on posts, pages and certain custom post types: wherever text goes, Divi goes! 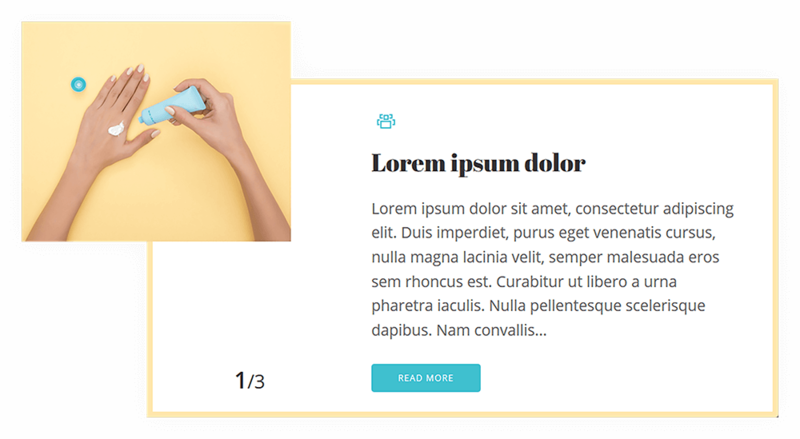 Page Builder Everywhere lets you use any design you save to the Divi library, in areas that were previously not reachable or editable without significant code changes. New custom built headers, footers, and sidebars are just the start! Page Builder Everywhere’s unique widget powered user interface makes using Divi Layouts in new places a breeze: Choose the design you want, choose where you want it to go and you’re done! It really is that simple. 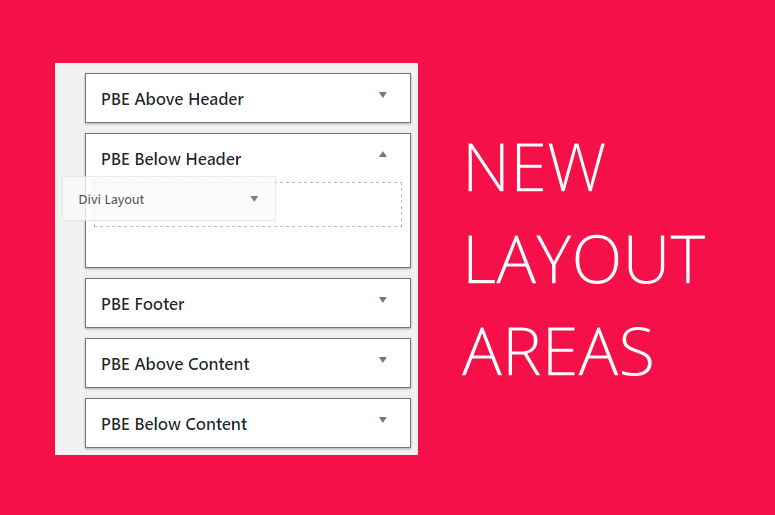 As well as support for the Divi Builder in non-editable areas, Page Builder Everywhere also empowers you to use Divi Layouts anywhere that supports text, including within WordPress, third party plugins and even other Divi Modules! You want a different footer on your shop pages or a different header for logged in users? No problem! 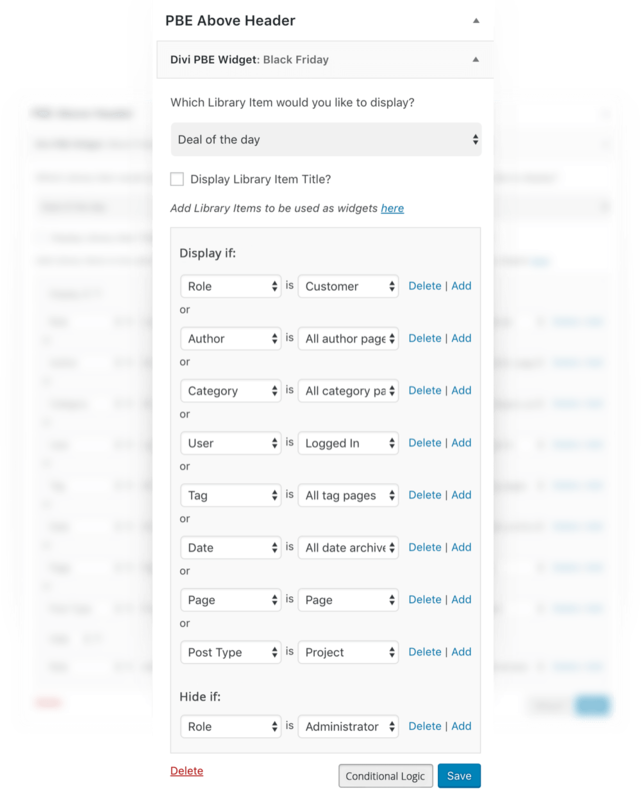 With Page Builder Everywhere’s logic engine, you can decide what goes where and when, based on dozens of built in rules. We know you love Divi and we know you love how easy it makes building beautiful, functional pages. That’s why we built Page Builder Everywhere; so you can love the top and bottom of your website as much as you love the middle. widgets interface. Which means you already know how to use it. Page Builder Everywhere empowers you to use Divi in more places, in more ways than any other plugin or child theme. 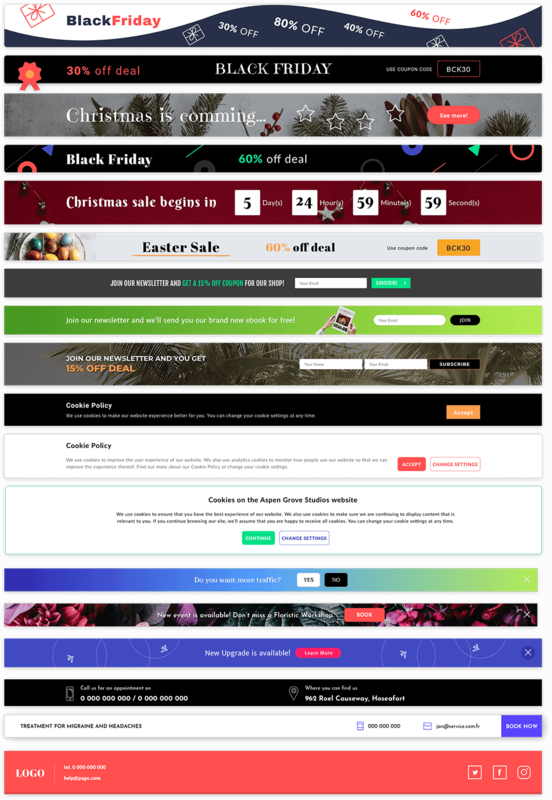 Use Page Builder Everywhere to highlight important notifications, promotional offers, discounts, new releases or simply collect email addresses with custom notification and promotional bars built with the Divi builder. 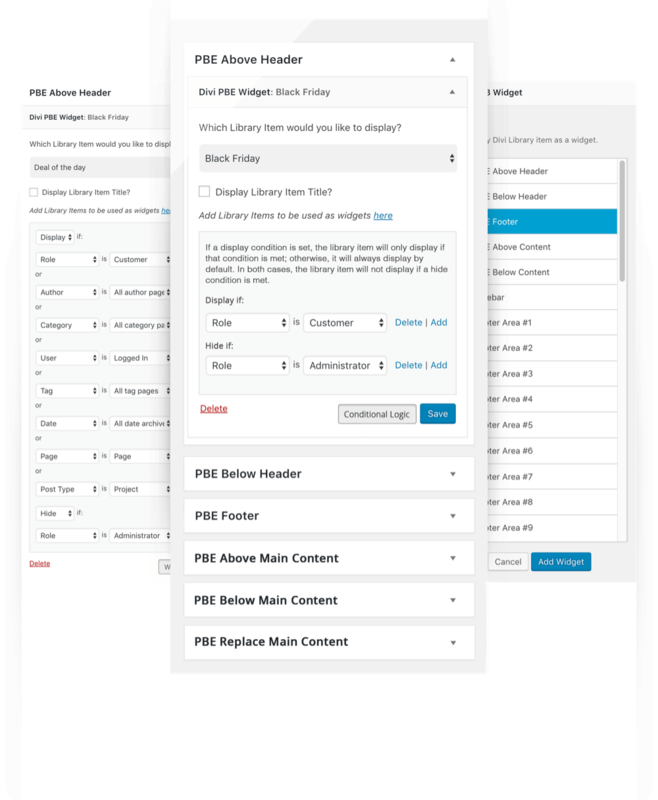 Page Builder Everywhere is simple enough to use that you could install it now and be an expert in five minutes. 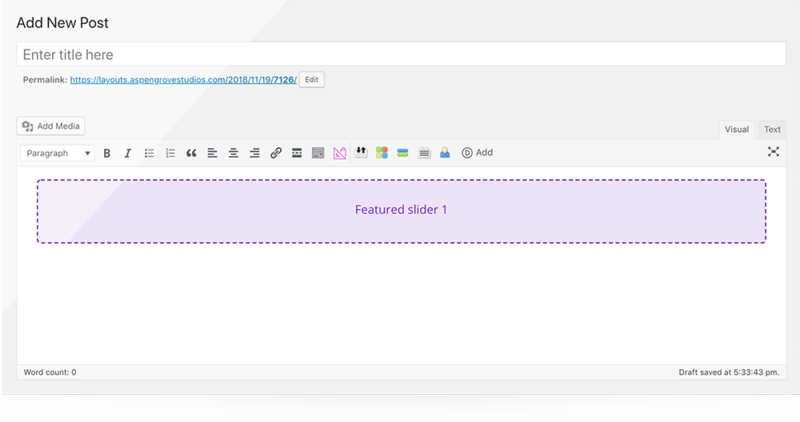 For Plugin & Child Theme Developers Page Builder Everywhere will automatically work with your products if they support widgets or rich text editing! There’s a reason our customers rate us 5 stars for support: Our fast, knowledgeable staff are the crown jewel of our service offering, and they’re here to help solve any problems or answer any questions. Get full access to the best, most comprehensive set of WordPress & Divi plugins on the web. Includes ALL of our products (courses excluded). Get permanent access to ALL Divi Space products. Build gorgeous, high-converting websites with the best WordPress and Divi plugins, child themes, icon packs, layouts, and more. This insanely good deal will be going away soon, so make sure and grab it today while you still can! Use the Divi Builder like never before! Take control of your Divi website and use the Divi Builder in even more places! While the Divi Builder is a powerful visual builder, it can’t be used with the same level of fluidity in each and every aspect of website development. 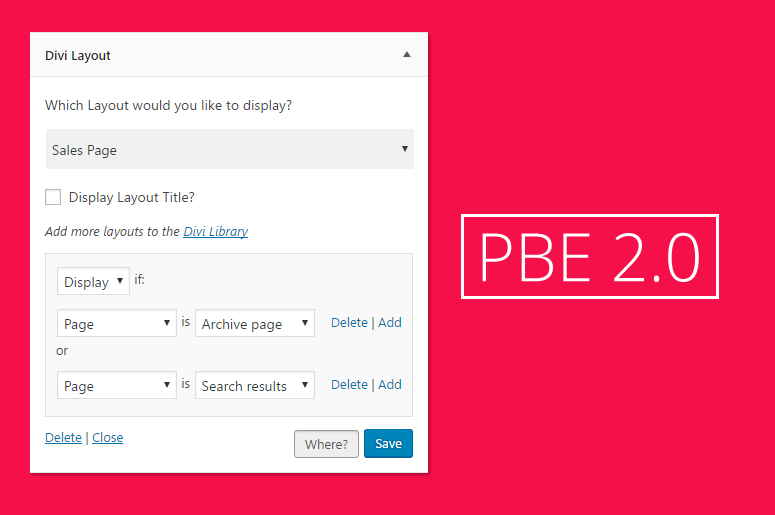 Page Builder Everywhere is an incredibly handy plugin that solves this by allowing the use of the builder outside of its standard scope. 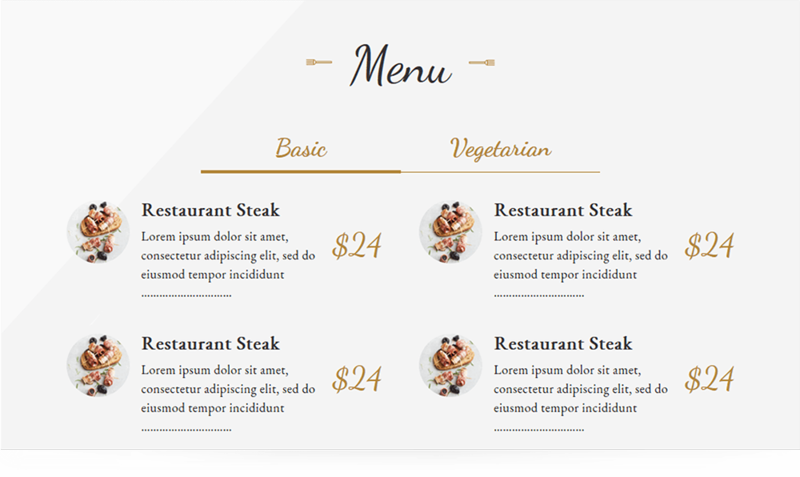 Continuing the builder’s native function, users will be afforded the same drag and drop modular functionality of the Divi Builder in headers, footers, and sidebars, as well as on 404 error, category, search, archive and WooCommerce pages. 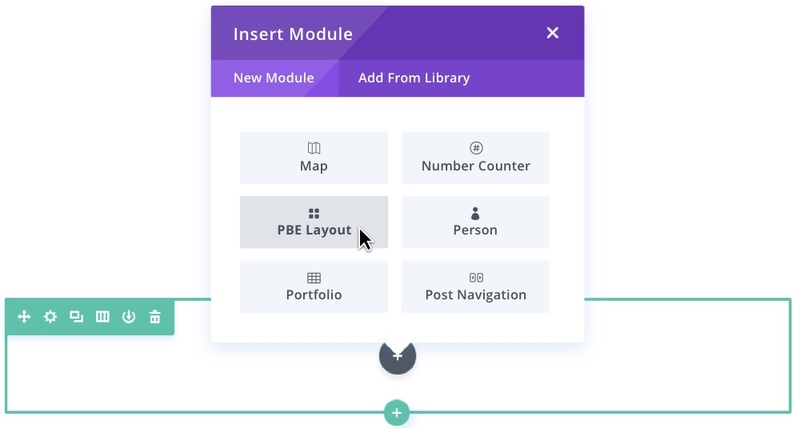 With Page Builder Everywhere, users are able to craft each section, page or element to their hearts desire, with the same available modules in the same familiar fashion. Page Builder Everywhere both saves Divi users of all skill levels countless hours, and too, allows for the design of a one-of-a-kind web aesthetic by enabling the use of maps, forms, call-to-actions and more in unique and eye-catching locations.